We have had the privilege of having multiple mission teams come as volunteers for a week at a time to start our community project. Maintenance Manager, Renaldo Duncanson, and Pastor Dave Stilgenbauer have been leading mission teams to continue construction on the cabins. Currently, we have a team of West Virginia United Methodist Volunteers in Mission (WVUMCVIM) members out there at the property. 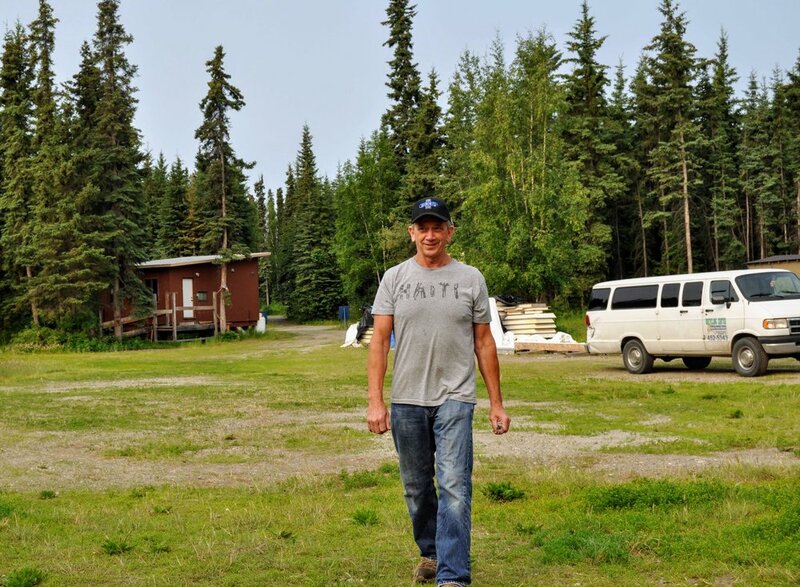 Last summer, Dave Goff of Camp Li-Wa led multiple mission teams as well that got the three cabins up. Right now, we have three cabins up and we are working on completing finishing one on the inside. It is mudded and taped and the volunteers are preparing the walls for paint. Our goal for the summer is to complete 3 cabins and get a fourth one started. If you have a team that can contribute out at Joshua Project, give us a call at 452-5343. For more information about Joshua Community Projects, click here.